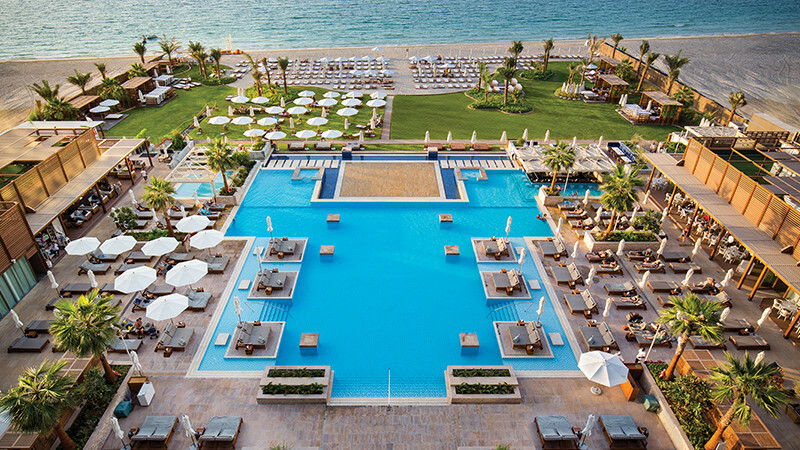 Rixos Premium Dubai JBR all events. 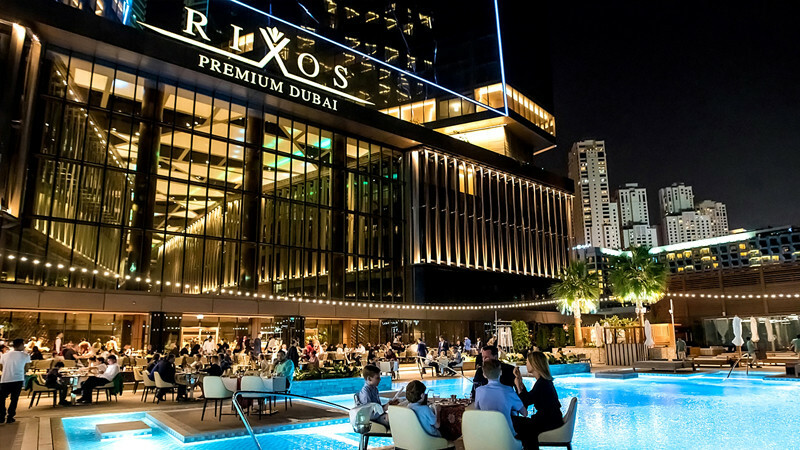 Buy tickets for events in Rixos Premium Dubai JBR. All the rooms and suites are very spacious and feature floor-to-ceiling windows. 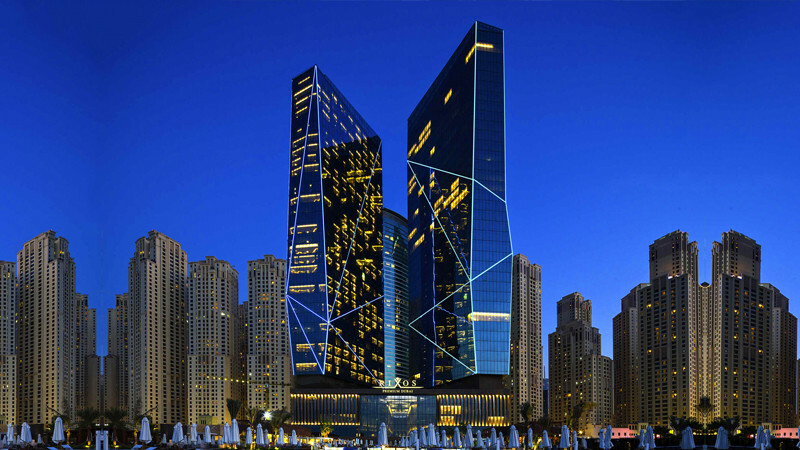 Some rooms overlook the sea and the world’s largest Ferris Wheel while others overlook the glittering skyline of Dubai’s skyscrapers. The rooms feature at least one 48 inches flat screen TV, the seating area. The bathrooms are spacious and offer a separate rainforest shower and free standing tub and luxury Chopard bathroom amenities. Guests are spoiled for choice when it comes to dining and entertainment. Turquoise, the all-day dining restaurants serves an authentic Turkish and International cuisine buffet, while STK offers a modern and upscale twist on the American steakhouse concept. 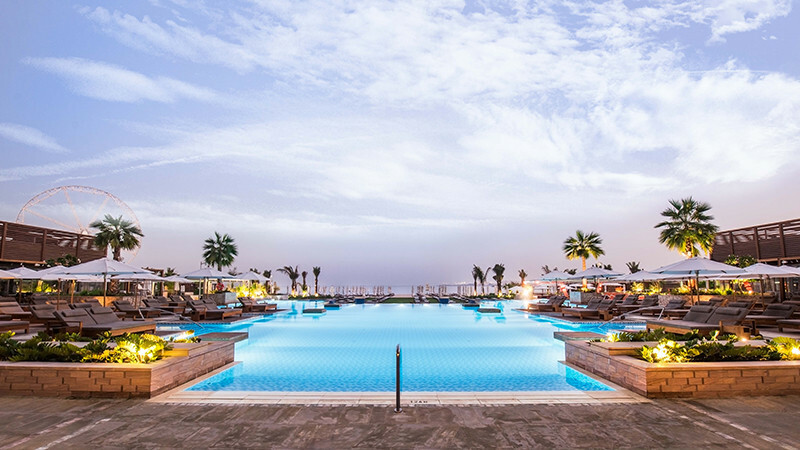 Luigia Italian restaurants, Black Tap Craft Burgers & Shakes adds unlimited lunch and dining options, while guests lounging in the pool or beach can enjoy snacks and drinks from Azure beach bar or Greek cuisine at Ammos. For the party lovers, the evenings can be enjoyed in Inner City Zoo or Lock, Stock & Barrel. Guests looking to rejuvenate will enjoy Natureland Spa with its signature Ottoman hammam and its 9 treatment rooms. The fully equipped state of the art Rixgym fitness center offers weight machine, free weights, bicycles, treadmills and elliptical trainers with stunning unobstructed views of the Gulf. There is a hair salon as well as high-end boutiques Rodeo Drive, Via Rodeo and Ocean Drive available in the hotel. 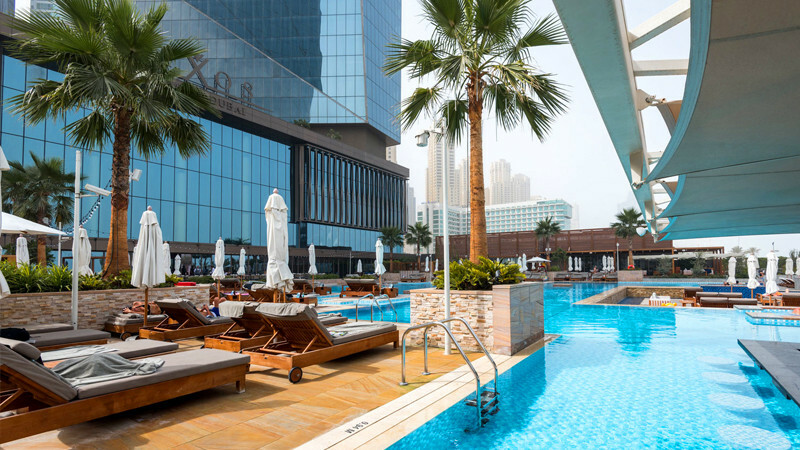 Rixos Premium Dubai is located in the heart of Dubai with close proximity to all the city’s main attractions such as Dubai Marina Mall, Mall of Emirates, Sheikh Zayed Road, and Jebel Ali. Free valet parking is available at the property. Complimentary shuttle bus is available from the hotel to the Mall of Emirates.